Glossy styling without making hair rock hard. Perfect for glossy, traditional hairstyles such as side parts. The gloss hard type retains gloss and style all day long. 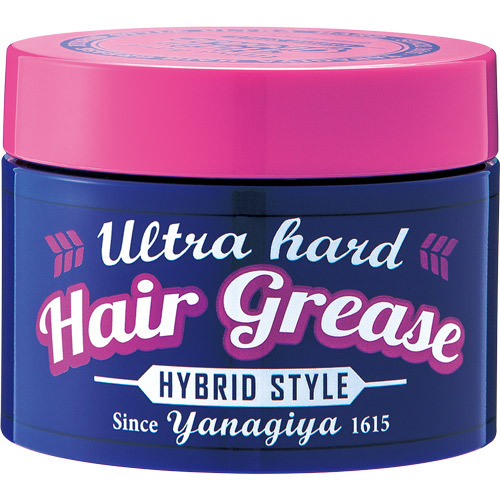 This product is a hair styling agent for not rigid but glossy hairdressing, and it is ideally suited to traditional glossy hairstyles, such as wearing your hair parted at the side. 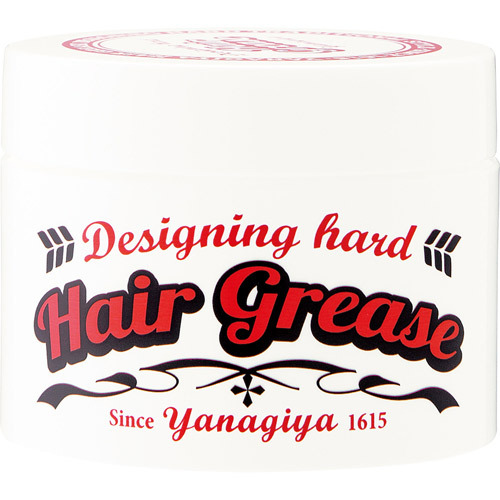 It enables you to enjoy hair arrangements by creating smoother hair and a feeling of voluminous hair with its compound powder. Glossy styling without making hair rock hard. 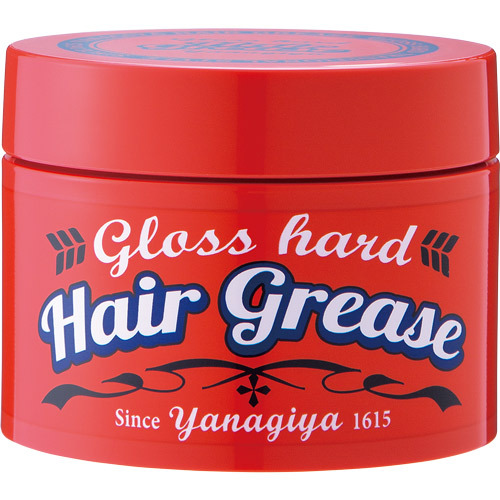 Perfect for glossy, traditional hairstyles such as side parts. 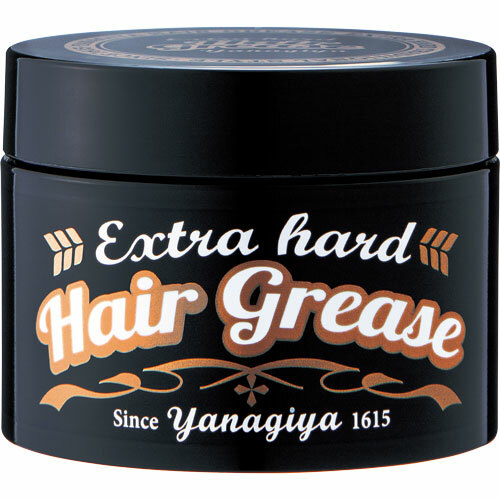 The extra hard type keeps tight sets and gloss all day long.